If you are looking to boost your revenues, one of the easiest ways to do so is by improving your lead management program. Prospective leads can be generated in a number of different ways. Unfortunately, there is often a loose structure to following up on sales leads. Sales and marketing’s success, along with your company’s ability to hit revenue targets, all start with good lead management. According to Forrester research, only 8% of B2B companies have sales and marketing departments that are tightly aligned. One of the consequences of this poor alignment between marketing and sales is the lack of understanding when it comes to what a qualified lead is. The parameters for defining a lead vary from organization to organization but they normally include the following: budget, target market both in terms of scale and geography, and the prospect’s buying timeline. It is important to make sure all marketing and sales representatives have a clear definition of a qualified lead. Most marketing departments in a business to business (B2B) environment are responsible for managing assets, activities, and various programs to drive leads for the sales team. Some of those efforts are to drive traffic to their website or to make the phone ring thus encouraging prospects to call in. Obviously, a prospect calling about your product or solution is ideal. However, don’t take that to mean that generating outbound leads isn’t valuable. In fact, outbound leads are the most effective at growing your business in an accelerated and targeted manner since you control the lead volume that is produced and the definition that is applied to what is a lead. With a professional outbound lead generation program, you can more directly affect your activity levels and sales results. Also, equally important when following up on outbound sales leads is for the sales representative to remember that persistence is omnipotent. 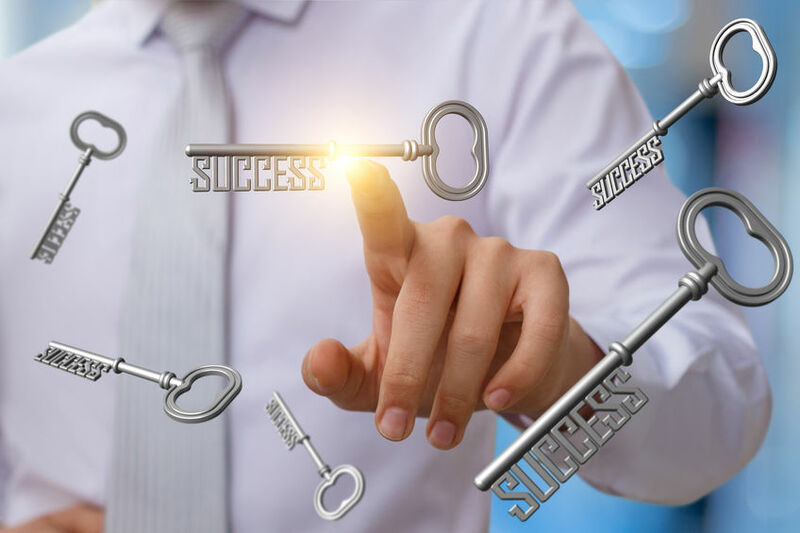 Too often, sales efforts fall short of what is required to connect with a prospect and move forward with the sales opportunity. The good news is that knowledge is power. 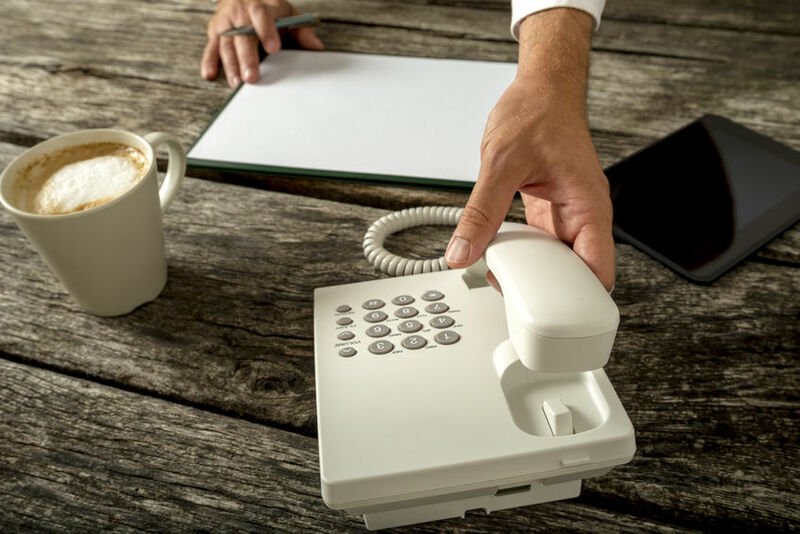 Thus, if you know there is a tendency for your sales reps to be as persistent in contacting an account as necessary, then you can make sure your sales executives coach the sales team to have proper follow-up discipline and management tracks and inspects that the follow-up is happening as it should be. 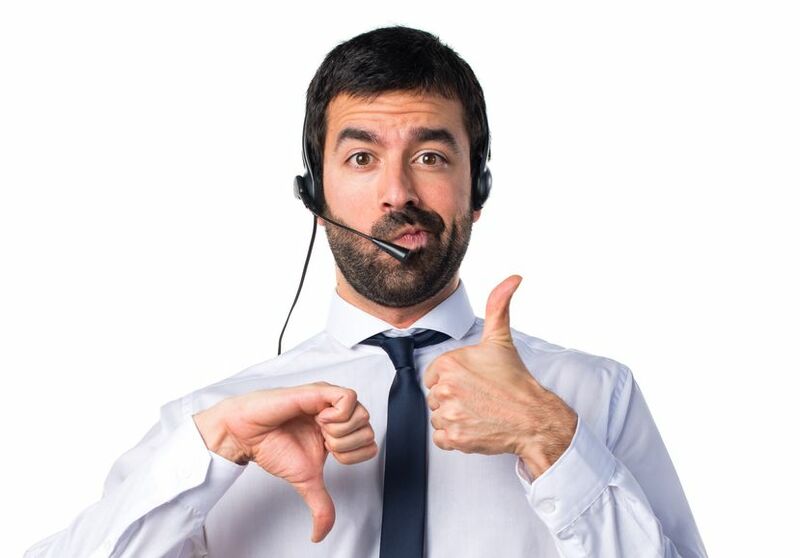 Another consideration is that it should not be an automated responder at work but a call from a sales rep. Later, after your sales development rep has connected with the lead, you can frame a follow up cycle based on automated techniques. Many SMB B2B sales organizations still use manual systems like spreadsheets and text documents to keep track of their leads. However, if you are looking to better manage your sales leads, you should, at a minimum, implement a CRM system. Some of the more recognized CRMs would include Salesforce, Oracle CRM, SAP CRM, and Microsoft Dynamics CRM. These are all SaaS apps or cloud-based CRMs. This equips your sales team with an important tool they can use to capture information about each and every interaction with customers and prospects. Using a cloud CRM will allow your team anytime / anywhere ease of use. Deploying a CRM system also streamlines records, follow ups and lead conversions, ultimately helping you build quality relationships with your prospects and customers. Consider a good CRM as more of a need for effective lead management and marketing automation software as a nice to have. Some of the more common marketing automation platforms would include Salesforce’s Pardot, Oracle’s Eloqua, Hubspot, and Marketo. Most enterprise B2B sales and marketing organizations will have both tools and then for SMB organizations it is typically more a function of how sophisticated the marketing organization is as well as available budget. What is nice about a marketing automation platform though is that you can automate some of the follow-up process as well as track and provide scoring on prospects based on their actions thus unveiling the ones that might be more apt to have a need for your product or solution and generate inbound leads. 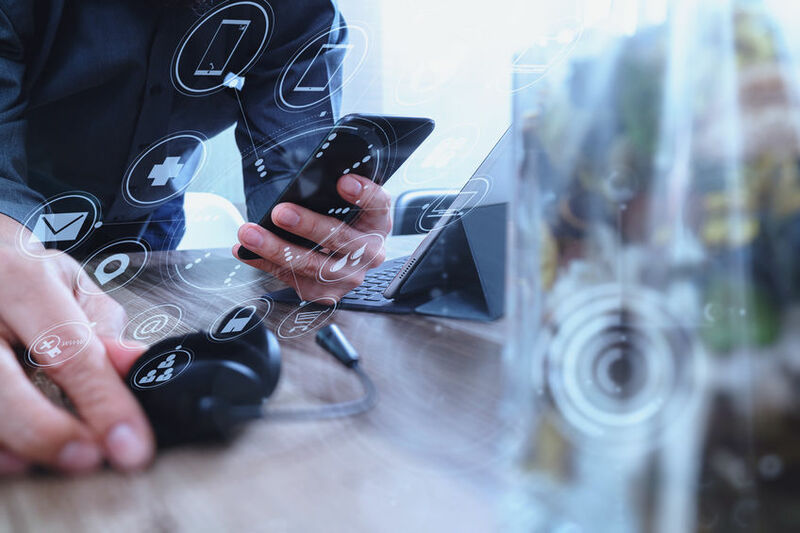 Most enterprise organizations that have both tools will integrate the two platforms for more comprehensive management of all contacts from a sales and marketing perspective and for demand generation. Two of the most common are MQL or Marketing Qualified Leads and SQL or Sales Qualified leads. 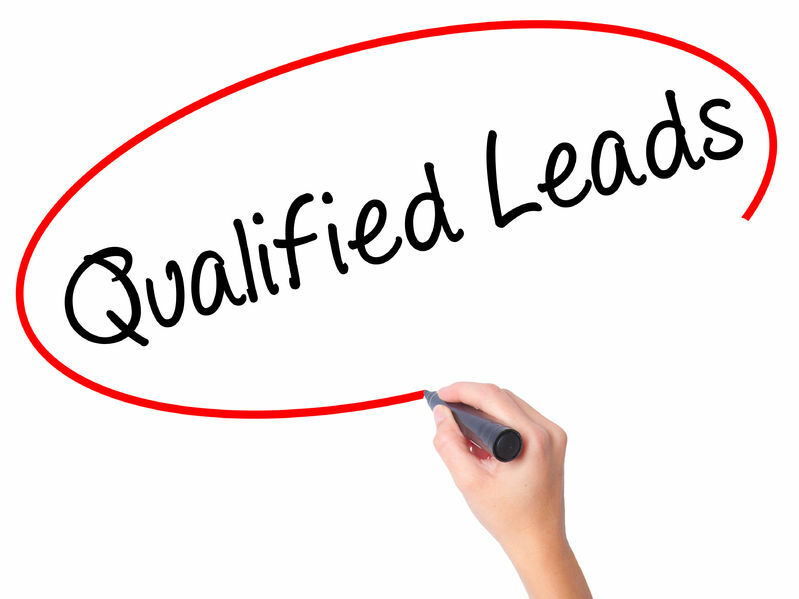 Marketing Qualified Leads or MQLs per salesfusion are “leads that marketing deems are qualified and ready for sales follow-up.” Sales Qualified Leads or SQLs are “prospects that have been vetted to determine if there’s and interest to connect them to the next stage in the buying cycle, sometimes called the Discovery or Demo stage.” Always keep track of your SQLs or sales ready leads. Sometimes I see organizations view them all as just “leads.” This would be a mistake. Make sure you maintain a clear delineation between the various types of sales leads and their value to your organization. Obviously, put the greatest value on the ones that have a clearly defined opportunity with a good purchasing time-frame. Keep in mind, buyers procrastinate and that is OK. We expect it in the B2B sales cycle. Just make sure that you keep close track of the ones that have delayed making a decision as they will likely be your best prospects in the future. The fact that they considered a purchase indicates that they recognize they have a need even if they did not act on it at this time. Leverage a good follow-up process possibly utilizing your marketing automation software for keeping in touch with these accounts until the time is right. From the first point of contact, you need to be confident about what you are offering. If you are hesitant to answer any questions then why would your prospect be compelled to believe what you are offering is the best? Be confident about what you are offering. Don’t ask too many questions instead focus on answering all the questions your prospects have; this will be more helpful in winning their business. No matter how positive you are about your offering, you will not get anywhere if your customer doesn’t understand the value proposition. An approach where you tell a story or provide details regarding how your offering can assist them in their daily lives can help them see your solution’s value, making it easier for them to move forward. This story can take the form of many shapes as you can also tell a story through your website content, content marketing, marketing collateral that you share, or even video. Just make sure you tell your story in a consistent way that conveys your unique selling proposition. Although by now you have probably earned your prospects trust by now, your job doesn’t end here. Your prospect’s acceptance can be strengthened by providing various options associated with the existing offer to address their needs. Also, you can offer them other products that they may be interested in. This helps you boost business and strengthen your relationship with your customer. Customers take more time to make purchase decisions when they feel they have more time. If you create a sense of urgency by putting a limit on the product, your customers will act as soon as possible. Remember that you don’t actually need to put a time-based limit for this approach to be effective. Just the fact that a limit exists will compel customers to act quickly. Also, keep in mind, just because a customer says no to something today doesn’t meant they don’t want to see it again. Note the key features they are interested in and connect with them from time to time to help them understand what you are offering. This increases the probability of the customer eventually recognizing an interest in the product. Turn leads into customers using these tips and you will surely start noticing impactful sales results.